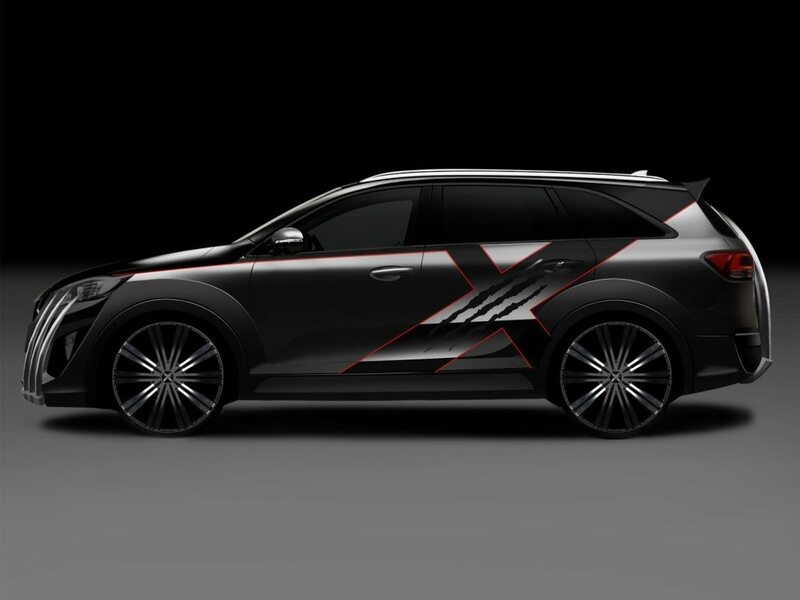 The partnership between Kia and Fox will see the unveiling of the special X-Men-inspired, all-new Kia Sorento one week before the Australian Open 2015 in early January – with Kia’s ‘superhuman’ brand ambassador, tennis star Rafael Nadal, revealing the car. 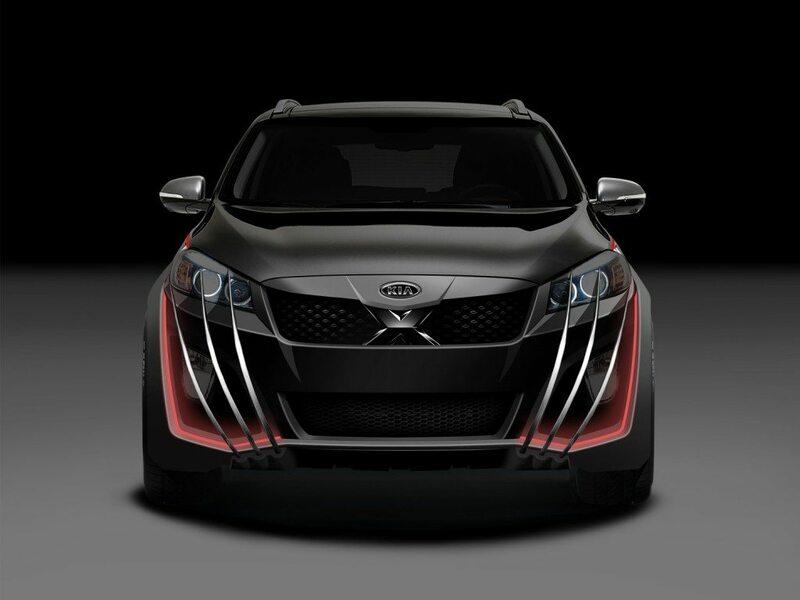 Although the X-Car can carry up to seven members of the X-Men force, it has been created with one particular member in mind, with Kia and Fox inviting the public to guess who it is. 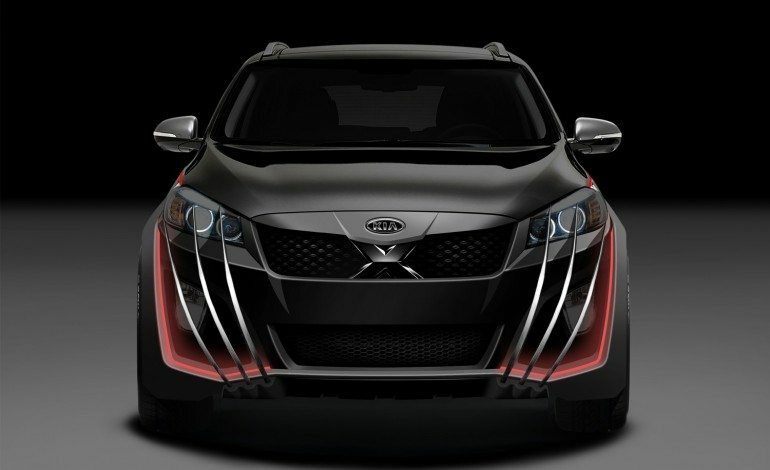 Kia will release a video on its Facebook page and YouTube in mid-December, showing Rafael Nadal teaming up with the X-Men and taking on the Sentinels – the robotic antagonists from the latest X-Men movie – who are threatening the Australian Open 2015. 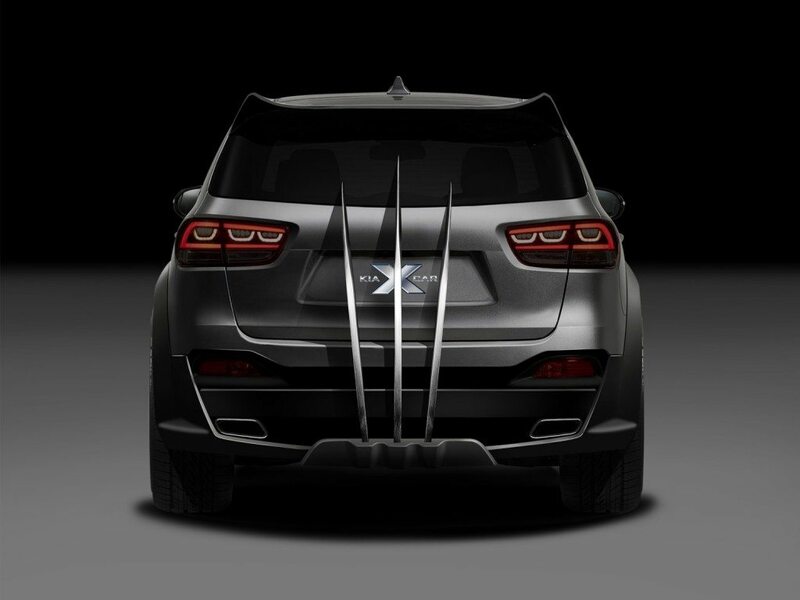 To save the first Grand Slam tournament of the year, the X-Men and Nadal are helped by a ‘Kia X-Car’, which leads the attack against the Sentinels. 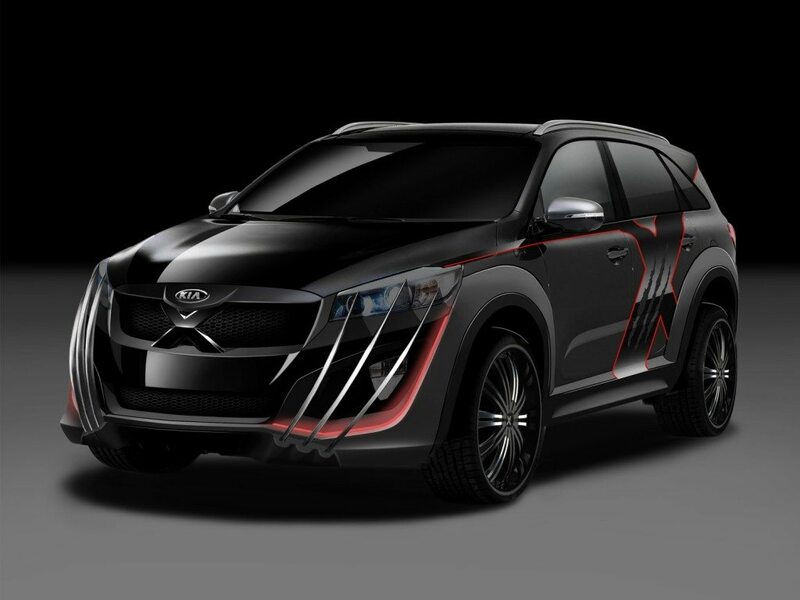 After its unveiling, the Kia X-Car will be on show at Melbourne Park throughout the tournament, which takes place from 19 January to 1 February, 2015. 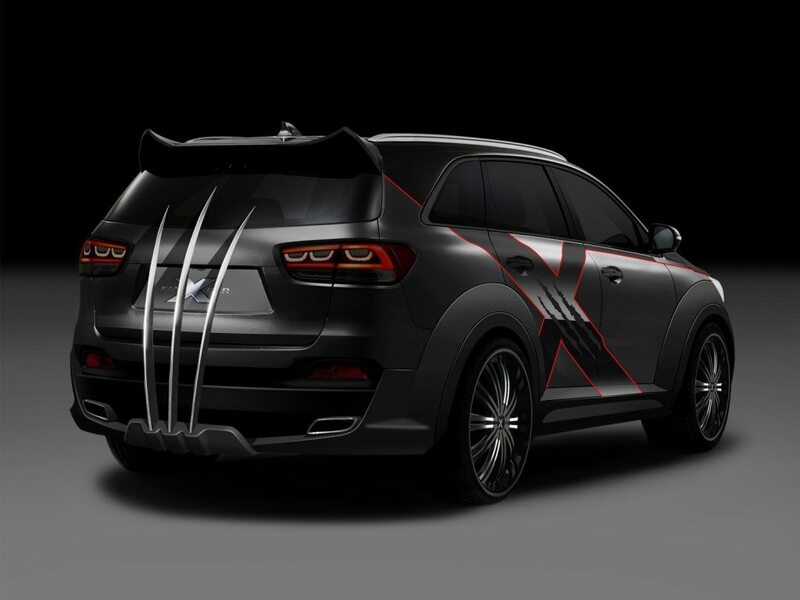 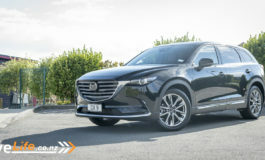 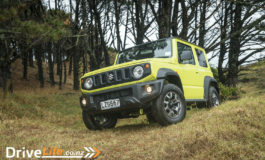 The car will then be showcased at various international motor shows.